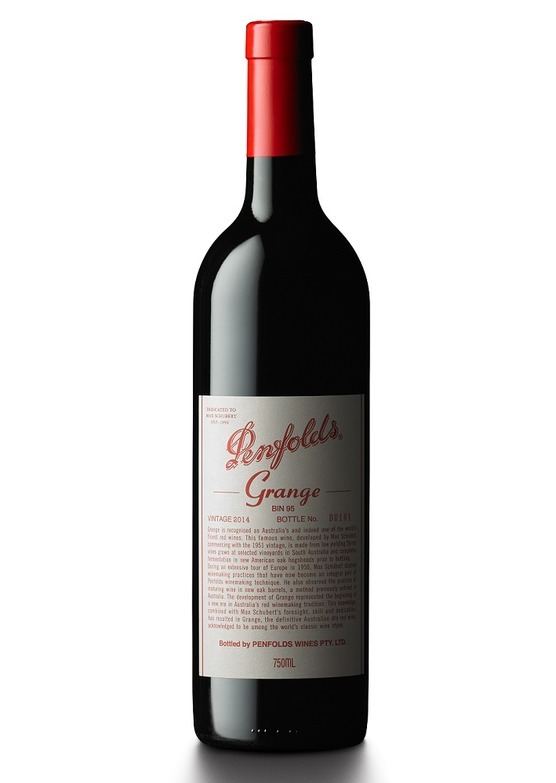 The original and most powerful expression of Penfolds multi-vineyard, multi-district blending philosophy, Grange is arguably Australia?s most celebrated wine and is officially listed as a Heritage Icon of South Australia. Crafted utilising fully-ripe, intensely-flavoured and structured shiraz grapes, the result is a unique Australian style that is now recognised as one of the most consistent of the world's great wines. With an unbroken line of vintages from the experimental 1951, Grange clearly demonstrates the synergy between shiraz and the soils and climates of South Australia. Quite simply, an unmistakable youthful ?Grange? nose. Awakened primary fruits and stylish oak interlocked and indistinguishable.